Vera Orobosa Ohonbamu is a Nigerian gospel music minister from Edo state but was born and raised in Lagos state. Her passion for music dates back to her childhood, with her active participation in the choir both at her school and church. She is also a legal practitioner and was called to the Nigerian Bar Association in 2012. Her single ‘ Wé Ré’, which is a revamped version of the popular folk song ‘ Wé ré lo ba mi se’, was inspired by Gods healing power upon her life. ‘Wé ré’ was produced, mixed and mastered by Chimezie Udechukwu. 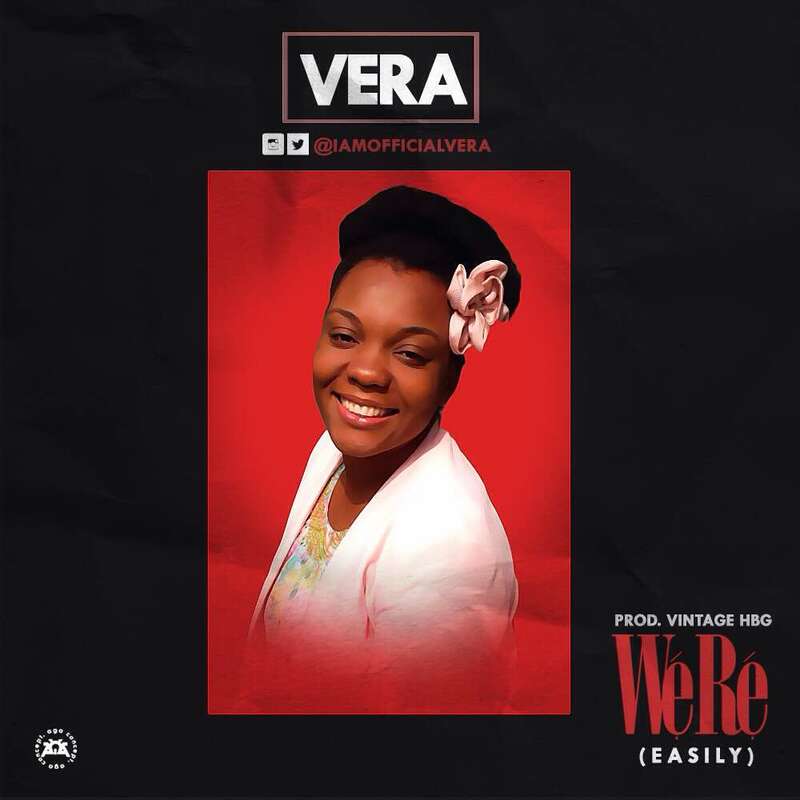 Vera is a worship leader and song writer whose style of music cuts across a wide genre of music including soft rock, soul, jazz and also classical music.